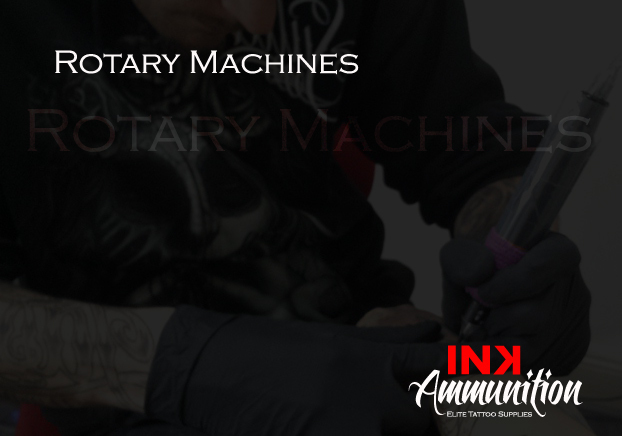 At Ink Ammunition we pride ourselves on providing you, the artist, with quality tools to bring the best out of your work. 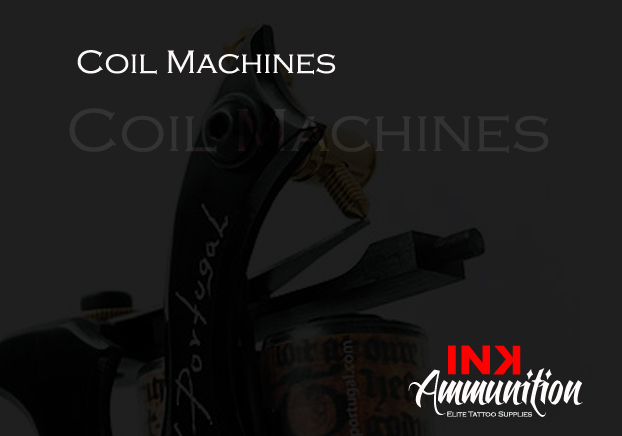 Choose from either traditional coil machines or the new breed of rotary machines. Advantage you!